Wildersoul has made a mark on the world of rubber stamps. Check out the new designs at ArtsCow. 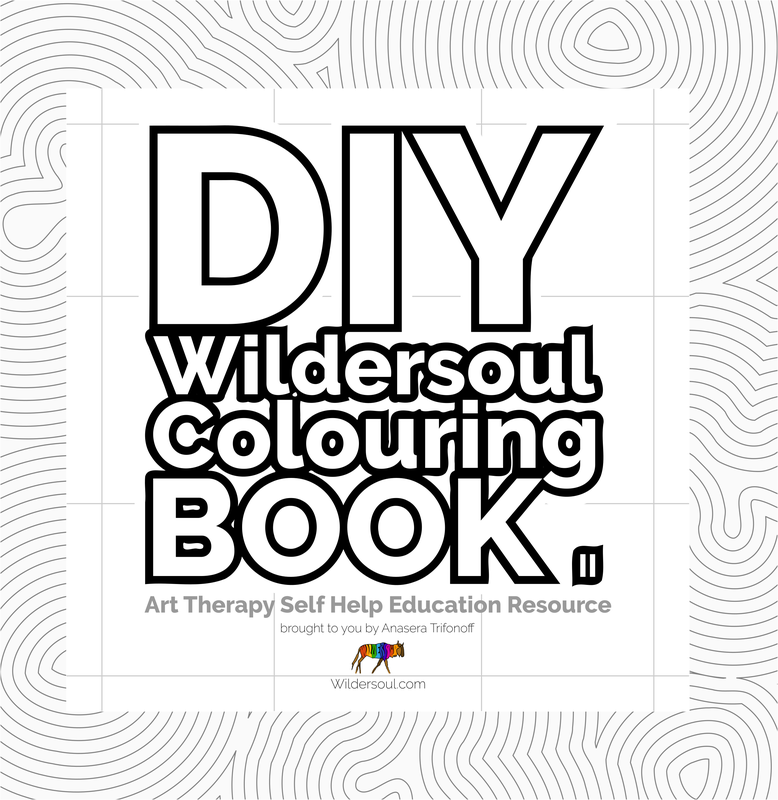 All sorts of gifts will now carry the Wildersoul signature black and white “colouring book-style” designs. The cool thing is that you can stamp this design on a page, and then colour it in. By the way, you can load up your own photos on to all sorts of items, from cups and watches, to clothing and photo books. 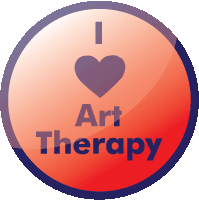 Setup your own account with ArtsCow to try it out.